Sometimes it just happens. Lauttasaari, Helsinki, Finland. This entry was posted on March 28, 2012 by Risto. 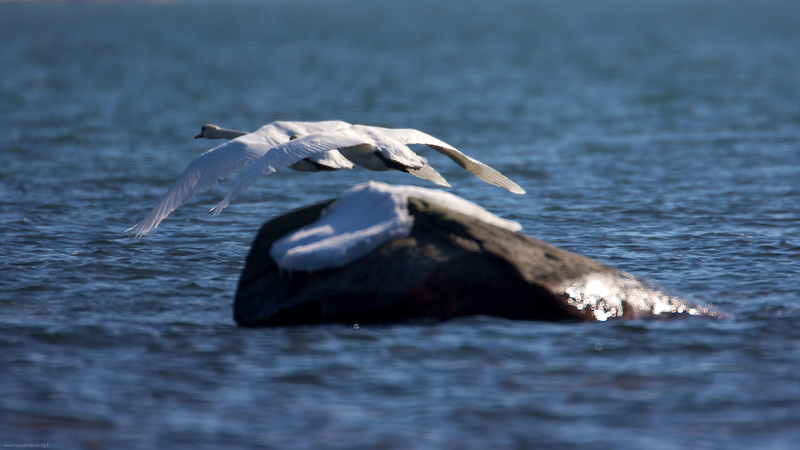 It was filed under Birds, My blogs and photo gallery and was tagged with 500/4+1.4x, Helsinki, Lauttasaari.